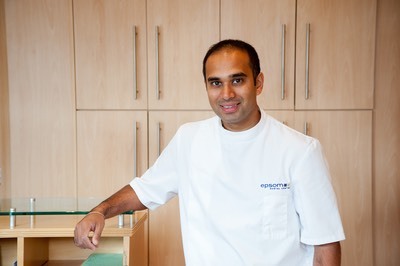 "I highly recommend�Epsom Dental Centre�to all Local Mums.�We have been registered with Epsom Dental Centre for nearly nine years and always enjoy our visits. �The staff are very nice, pleasant and polite. �The kids are always happy to visit the dentists!" "The dentists here take their time, they are very friendly and thorough. �My five children all look forward to visiting the dentist!" Pain-free. �Not scary for kids!" "My 7 year old and 2 year old enjoy their visits to Epsom Dental Centre. 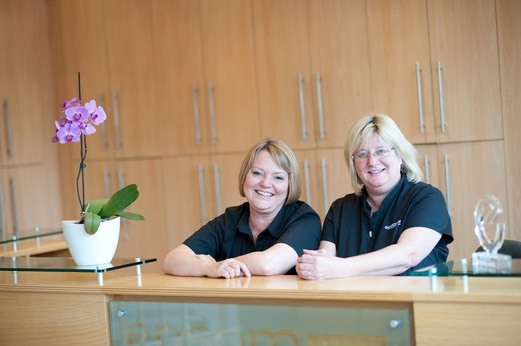 �The whole team are so friendly and welcoming, and always have a smile for us. �I highly recommend them." Our goal is to give you a totally personalised service suited to your individual needs and preferences, and to make you feel at ease as soon as you walk through the door. All children are entitled to free dental treatment under the NHS. If you currently have a family dentist for your child, I recommend that you attend every six months unless otherwise advised by your dentist. Has a very child-friendly team! Has ground floor access with buggy space. Offers after nursery/school appointments for convenience. We advise that the first appointment is aimed at getting your child used to the sights and sounds of the practice so they gain in confidence at future visits. Our NHS places are limited so if you would like to register your child with us please call Catherine or Barbara soon on 01372 720650 to avoid disappointment.